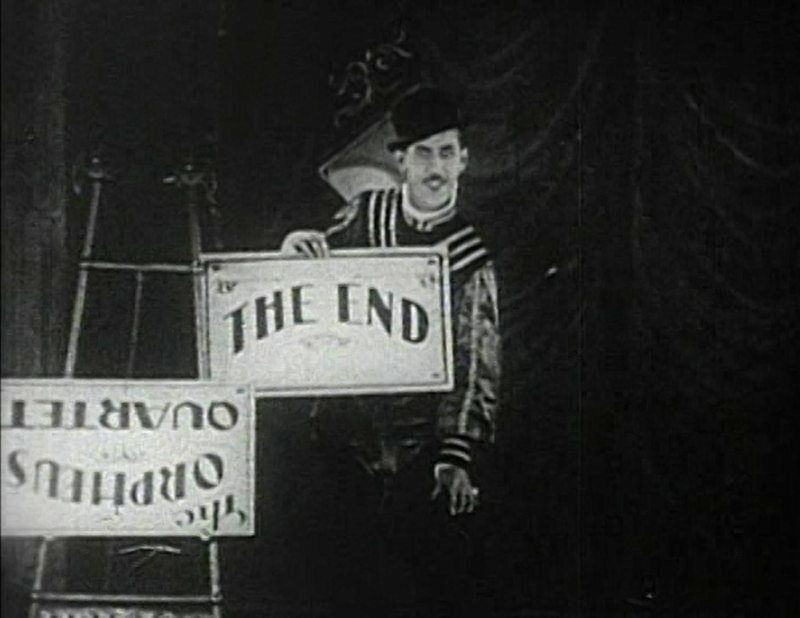 While cinefiles still savor the silent slapstick of Charlie Chaplin, Buster Keaton, Harold Lloyd, Laurel and Hardy, and (the somewhat overrated) Harry Langdon, the silver screen comedy of Charley Chase is largely forgotten today. However, in his day (the 1920’s and 30’s), Chase was a popular movie comedian, who starred in dozens of silent and sound shorts, as well as a respected director (under his birth name of Charles Parrott) who helmed films for fellow comics from Oliver Hardy to The Three Stooges. 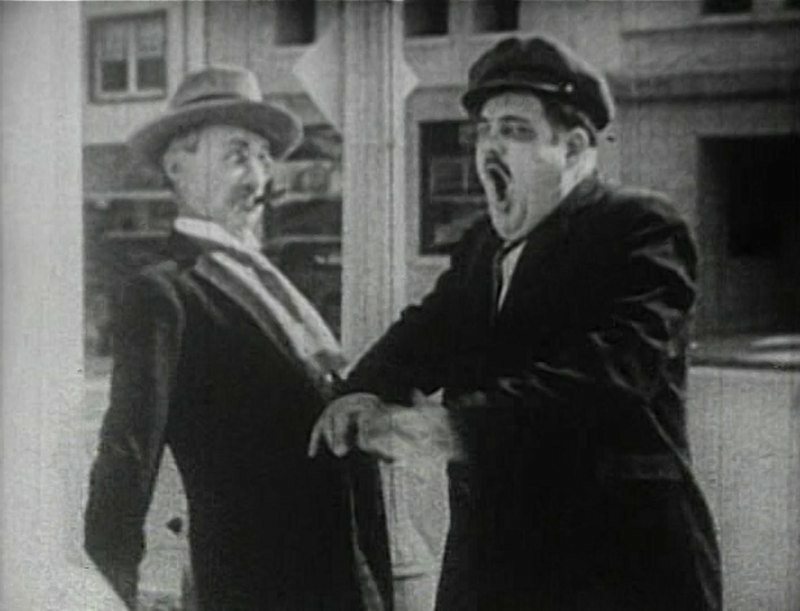 Part of the reason why Chase may be less remembered today than other silent clowns is because his comedy character was less cartoonish than that of his contemporaries. His standard role was that of an average man thrust into the middle of an embarrassing situation. In many ways, Chase’s films were a blueprint for the situation comedies that dominate the television airwaves today. However, that is not meant in any way to devalue Charley Chase’s work; because the best of his output, including Mighty Like a Moose (1926) and Limousine Love (1928) are as good as the best shorts produced by his more famous contemporaries. Charley Chase is long overdue for a critical rediscovery. Like most comedians of the era, Chase managed to milk prohibition for laughs. In Bromo and Juliet (1926), Chase plays a young man eager to please his fiancé (Corliss Palmer). However, he is less than enthused when she pressures him into playing Romeo to her Juliet in a charity variety show. For one thing, his legs look awful skinny in tights—a problem the resourceful romantic overcomes by padding his legs with sponges. On the day of the show, not only does Charlie look ridiculous in his Shakespearean garb. He also has to pick up Madge’s perpetually pickled father (William Orlamond), because the old man has also been roped into performing. When Charlie tracks down his father-in-law to be, the old man is boozy and belligerent. Worse yet, he owes a tenacious cabbie (Oliver Hardy) a $40 fare, and the hack won’t let them go anywhere until he is paid. 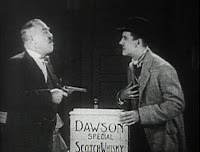 To raise the required funds, Charley attempts to sell a case of the old man’s bootleg scotch to a man that turns out to be a prohibition agent. The lawman forces Charley—a teetotaler—to down several glasses of the illegal brew. With a snootful of scotch, sponge-filled tights, and an appointment on the stage, Charley represents several disasters waiting to happen. 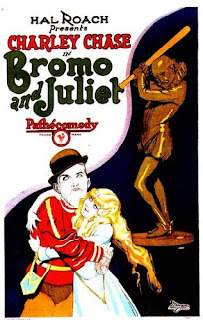 While Bromo and Juliet would not rank as one of Charley Chase’s best, it is fast and funny throughout. The comic situations are clever and varied; and the cast, including a young Oliver Hardy, are practiced in the art of slapstick. 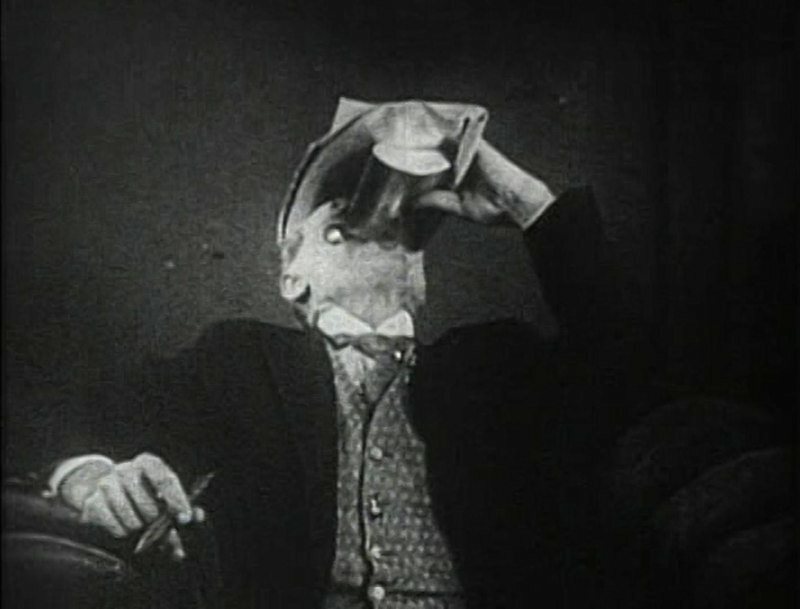 Soused cinema enthusiasts are sure to enjoy Chase’s unique take on drunken farce, and others will find the short a pleasant introduction to the forgotten comedian’s work. Video Availability—Bromo and Juliet can be found on DVD as part of both The Charley Chase Collection, Vol. 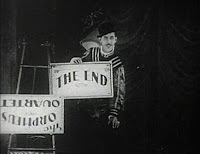 2 (Slapstick Symposium) and The Lost Films of Laurel and Hardy, Vol. 3 (Image). Similarly Sauced Cinema—A drunken Charlie Chaplin interferes with a stage performance in his Essanay short A Night in the Show (1915).